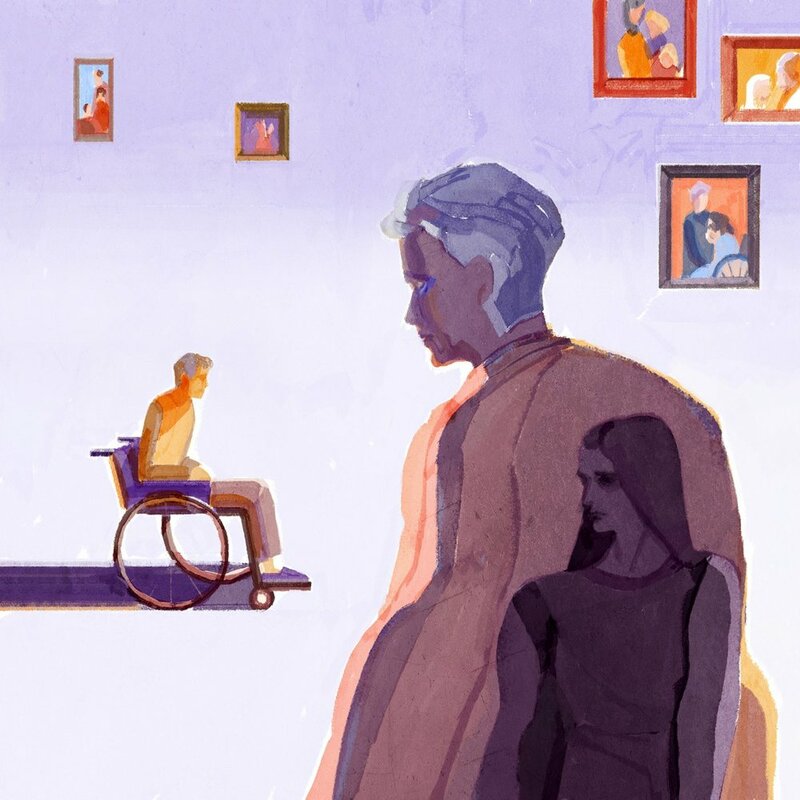 LENNy Letter: Faye and Me, As the mother of a child with Down syndrome, I found myself in Faye, a woman decades older than me who chose to institutionalize her developmentally disabled children. My mother tells a story about a phone call she’ll never forget. It was the summer of 1966. She was several months pregnant with her first child (me), biding her time by the pool of the Phoenix apartment complex where she and my dad were living. Her due date wasn’t till November, but they’d already picked out both boy and girl names. “Mrs. Silverman?” a voice asked. 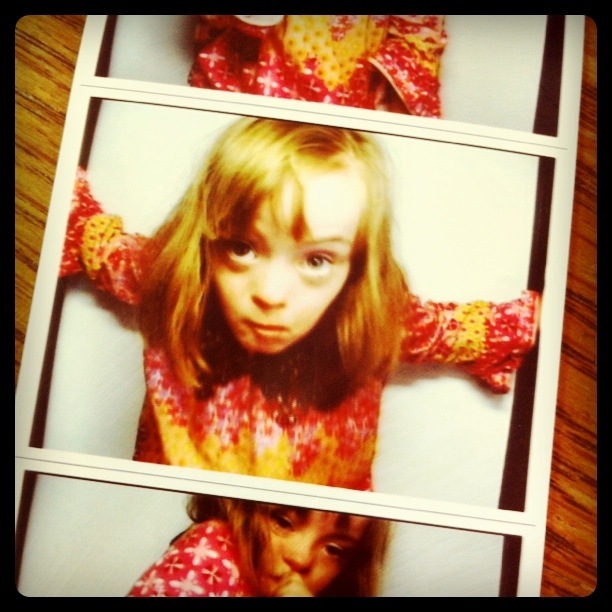 lenny letter: Brave, My daughter's coming of age with Down syndrome. The ultrasound had been a compromise. A week earlier, I’d sat on another exam table in another medical building a few blocks away, shivering in a paper dress as my obstetrician tried to talk me into getting an amniocentesis. A blood test that screens for birth defects had come back showing an elevated risk of Down syndrome, he explained. It's commonly assumed that people with Down syndrome have above-average-sized tongues, because they often protrude from their mouths. 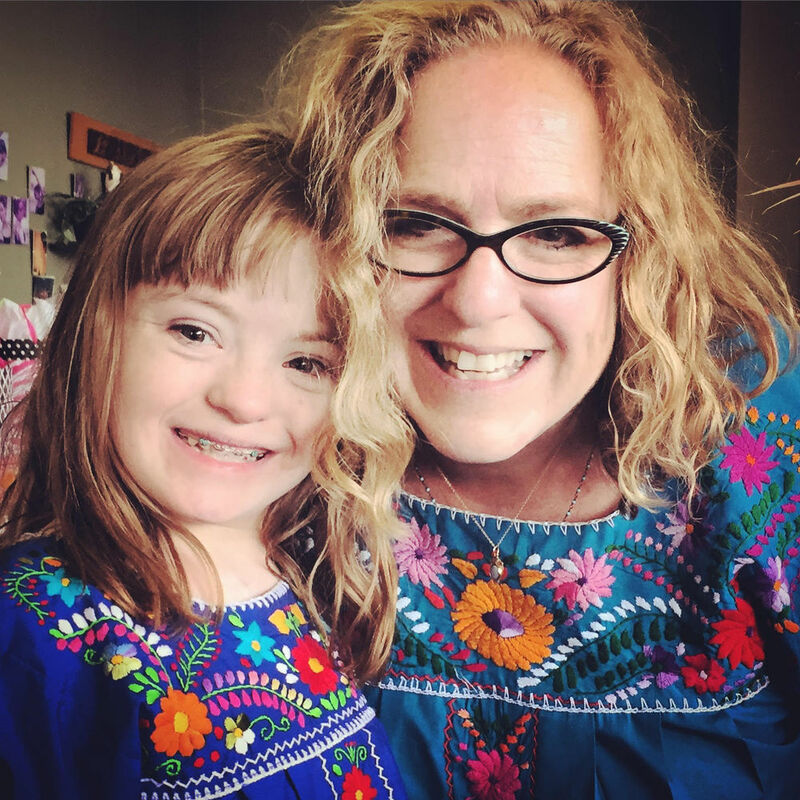 The truth is that there's nothing different about their tongues; but people with Down syndrome do tend to have smaller mouths, making it appear as though they have super-long tongues. They also can have breathing problems because all of their openings—including nasal passages—tend to be smaller than average. And because they have weaker immune systems, they tend to get more colds. That's why you'll often see a person with Down syndrome mouth breathing. Or drooling. I ran across a list on Wikipedia of "disability-related terms with negative connotations." That's when I started using the word ridiculous a lot. I couldn't think of anything else to say. ... And that leads to my first tip for a working mom of a kid with special needs: Be flexible. Of course, that’s a good tip for any mom. Let me make one thing clear: I know that motherhood is the toughest job out there, whether or not you work outside the home. And every kid is special, whether or not she has a diagnosis. But it is true that working full-time outside the house (while your spouse does the same) and raising a kid with special needs can present extra challenges. After 13 years on that job, I have identified a skill set that has definitely helped me, and might come in handy for you, too. When my daughter Sophie was a few days old, the pediatrician scribbled a name on a prescription pad and handed it to me. A geneticist. When you have a baby with a genetic disorder, they send you to see a geneticist. I didn’t think to ask why. I figured this guy would look at Sophie—maybe test her blood—and tell us all kinds of things, like how smart she’d be and whether or not we’d have more kids with Down syndrome. Sort of like a fortune-teller. It took four months to get an appointment, and by the time we got in, I’d already figured out that those questions don’t have answers. I really only had one question left for him: Do people with Down syndrome ever have curly hair? Both my kids love rituals, and I love this about them. Sophie’s older sister, Annabelle, has a sentimental attachment to our annual family beach trip, to our Hanukkah and Christmas traditions, to the house she’s lived in since she was born. Sophie has a sentimental attachment to her thumb, something that worries me more now that she’s officially a teenager. Mostly, she has an attachment to me. It’s not that she’s clingy, per se. When we are out together—shopping, get our nails done, at family gatherings—she’s social, engaging with others. It’s more than she has these mother/daughter rituals. Some of them crack me up, even when they make me feel claustrophobic. I was still mourning the loss of the word retarded. I don’t remember ever using the word as a pejorative in my life, but I know I must have, because years after I stopped (upon the occasion of Sophie’s diagnosis), I would still find it on the tip of my tongue, feel myself craving it like a cigarette. Retarded is rich, satisfying in its cruelty. It’s a word that gets its point across, perfect when you’re describing a particularly devastating move by an Arizona politician or that guy who just cut you off in traffic. Sometimes there’s no good substitute — and yet it’s gone.